PT. 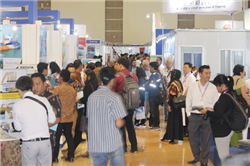 Global Expo Management (GEM Indonesia) is a professional and leading organizer for international specialized trade exhibtions based in Indonesia. 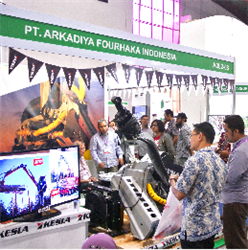 Since its establishments in 2008, GEM Indonesia has earned its reputation as success organizer to hold world-class trade exhibition in automotive, maritime, coating, port, electroniocs, ICT, palm, and commercial vehicle sector in Indonesia. 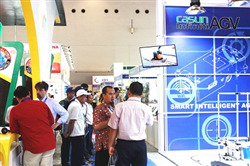 With high motivation and hard work, GEM Indonesia has achieved great success in organizing several largest exhibition in Southeast Asia such as INAPA (The ASEAN’s largest auto parts, accessories, and equipment exhibition), IIBT (The ASEAN’s largest bus, truck, and component exhibition), INTRONICS (Indonesia’s major Electronics show), INALIGHT for lighting section, Solartech for solar power industry, INAMARINE for marine and shipbuilding sectors, and INAGRITECH for agriculture sector. 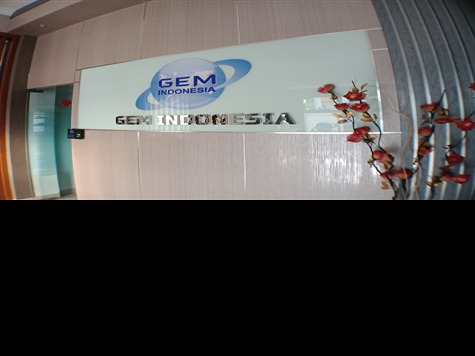 •	GEM Indonesia was established to introduce Indonesia globally and vice versa. 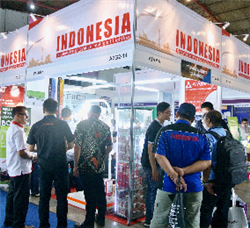 •	GEM Indonesia previously was an exhibition agent, yet later in 2009 became an event organizer specialized in B2B trade exhibition in Indonesia and it focuses on automotive, energy, agriculture, and maritime sectors. 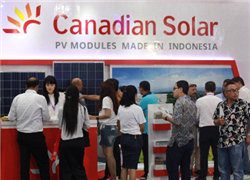 80% of chance to expand the business in Indonesia is still widely open especially in energy sector. 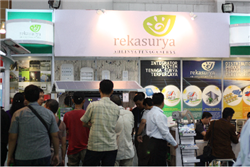 We are able to support Indonesia through our business sectors in exhibition and to boost Indonesia economy. 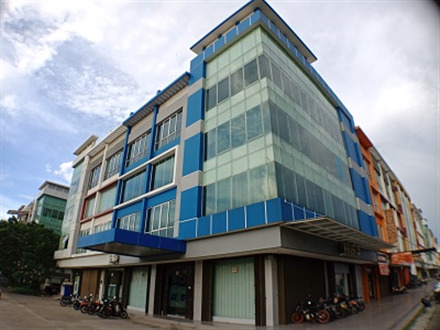 GEM Indonesia started the company as the agent who organized a small group of companies which would participate as the exhibitors, not the one who hold the exhibition yet. Because of the persistance, hard working, and teamwork, GEM Indonesia transforms as the event organizer for B2B trade exhibition. 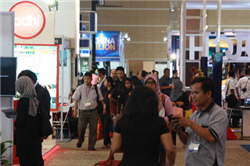 The exhibition grows bigger and stronger because GEM Indonesia prioritizes the clients’ trust and always improve as well as strive for the excellence. What are your considerations/ideas when you develop and introduce any new product/Service or concept? The expansion plan for next five years is to develop sections such as transportation, healthcare, energy, and IT. a. 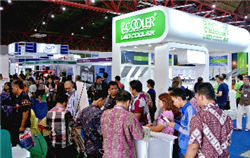 During 5 years ahead Indonesia economy will be growing rapidly because of its infrastructure development and it can raise up to 2 digits value for exhibition sectors. b. It will only grow less than 8% increasement because the major growth still belongs to Asia. -	The industry growth in the US and Europe will affect global economy. Making cooporation and collaboration with overseas event organizer and association either local and global.